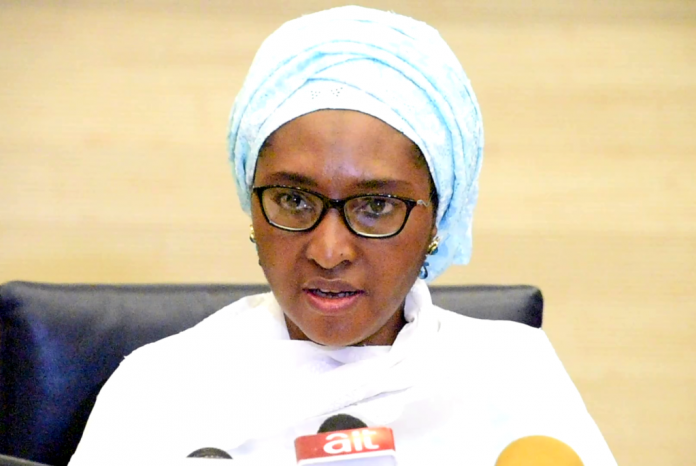 BEVERLY HILLS, April 04, (THEWILL) – Nigeria will issue its first 30-year naira bond, the debt office said on Thursday, in a move to attract long-term investors and extend the maturity profile of its debt. Nigeria’s parliament must approve the borrowing plan. Next articleOPINION: SHOULD I LAUGH OR CRY?